Our construction and social services are 96-98% of our spending each year. That is, as documented by our third party audit, only 2 to 4% annually goes to administration and fundraising. The veterans we serve are low-income, working members of the target community and surrounding areas. Veterans are provided with specialized services and education to assist with Military trauma and to move them into the middle class. These services include financial literacy, health and wellness and vet-to-vet support, and have been designed, tested and registered/copyrighted. 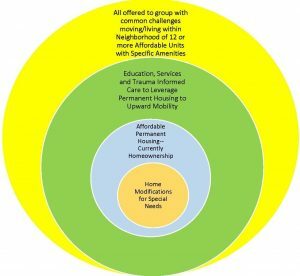 What is the Veteran Enriched Neighborhood Model? The Enriched Neighborhood® model is an innovative way to build affordable housing–creating financial sustainability and upward mobility by combining the permanent housing with wraparound services in a supportive neighborhood. 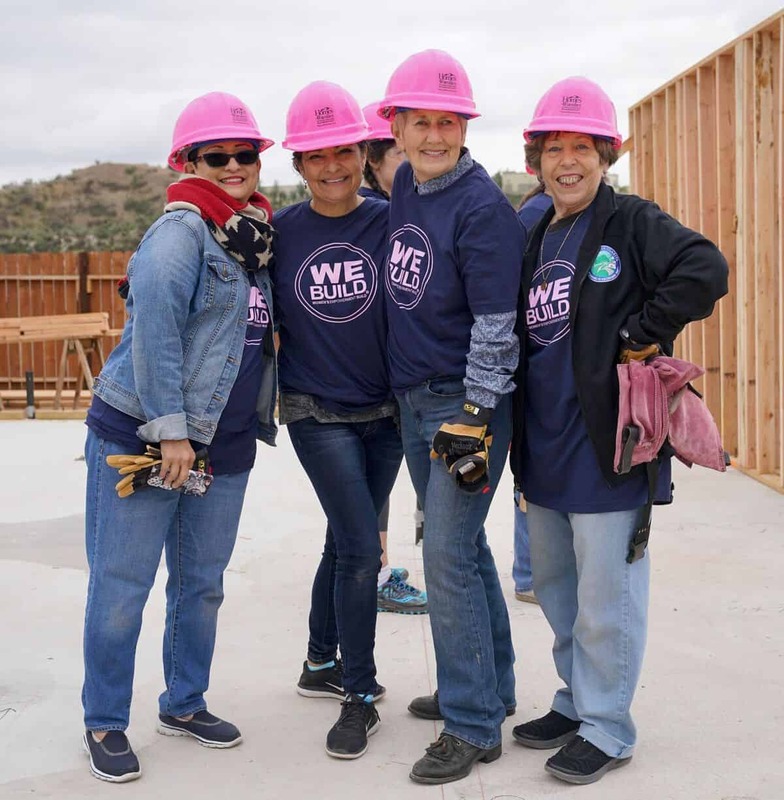 Currently, the Homes 4 Families™ Veteran Enriched Neighborhood® (VEN®) model is licensed by CalVet in a nonexclusive arrangement as the CalVet REN (R added to sound good). It is also available to be built with other funders. It is a “model” in the sense that it is a set defined objectives and methods that are specific, unique and replicable enough to qualify for copyright and trademark. Housing is one part of the whole, and the whole is demonstrated to equal more than the sum of the parts in that our research has proven outcomes that cannot be created by any part individually. 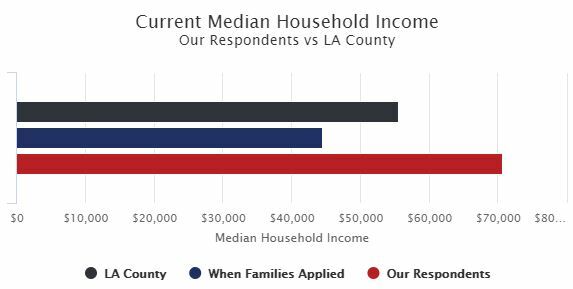 The median income for the military families has increased by 19% after one year of living in their homes. This is more than 4 times higher than the national rate of increase of 3% (in 2015). Veterans protected our dreams and deserve to have a part in the American Dream!